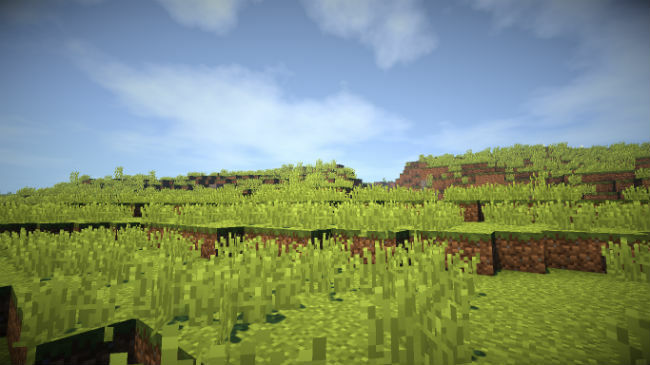 HFPS ( High FPS) version which is Realistic only. 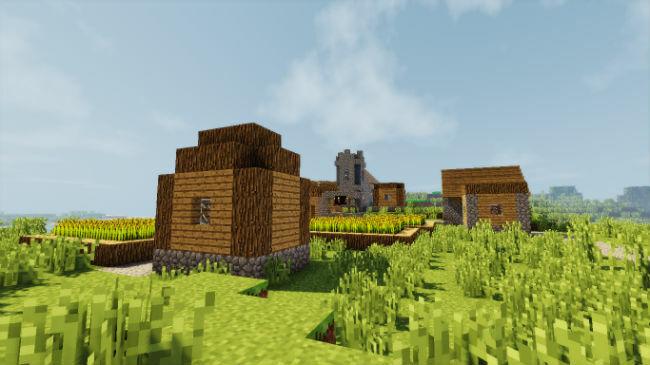 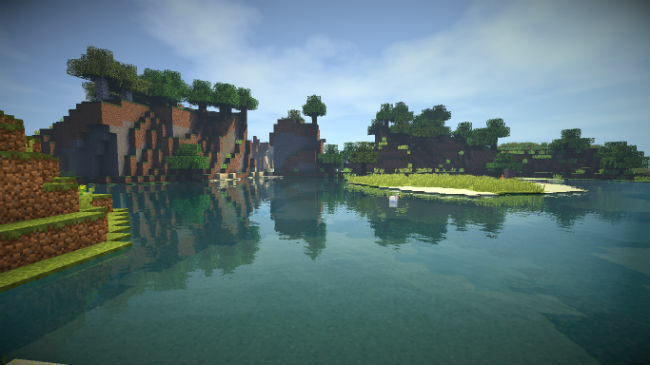 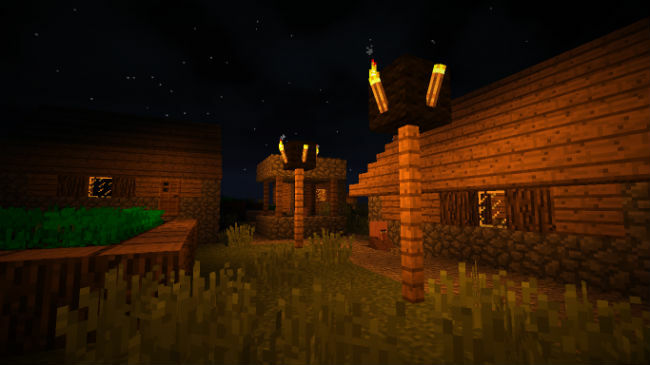 This mod is based on Chocapic13’s Shaders and developed with AMD Radeon HD 6320 Graphics card. 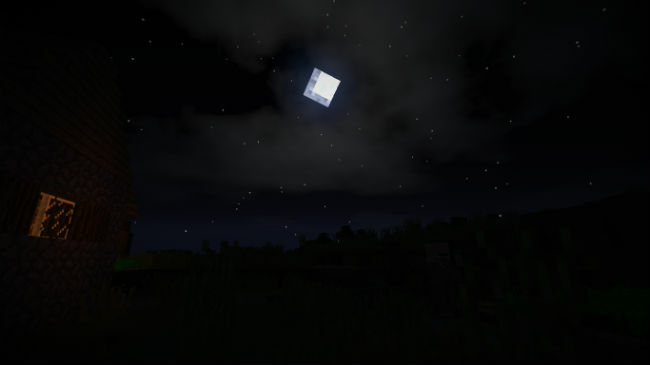 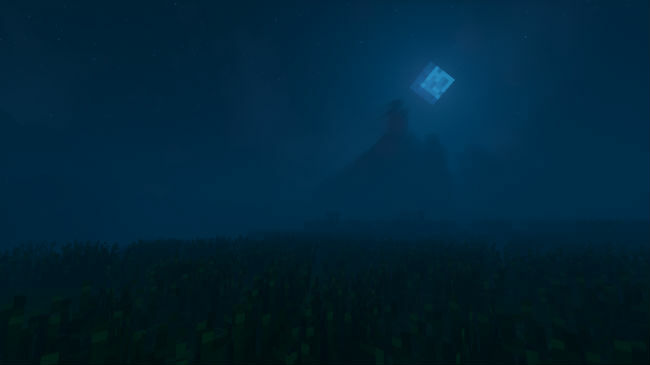 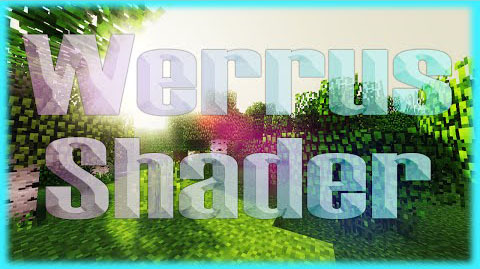 Drag The Werrus Shaders into the folder. 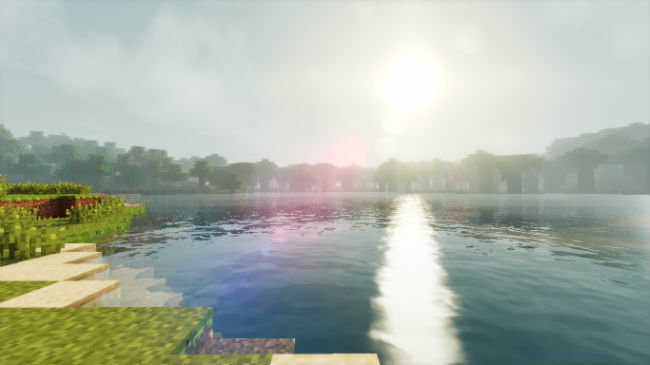 Select The Werrus Shaders and select ?Done?.